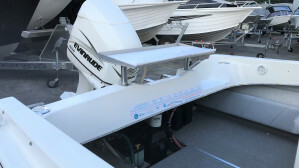 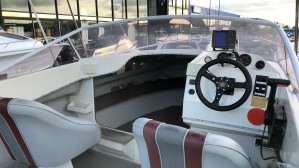 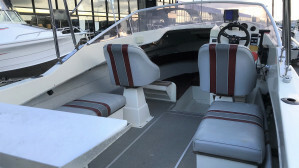 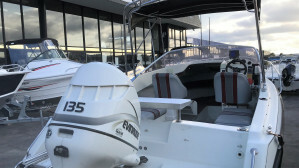 This Sea Nymph is a great entry level boat with a reliable later model Evinrude engine. 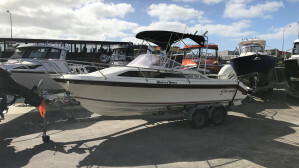 Equipped with all of the essentials for a great day out on the water this boat package is ready for its new owner. 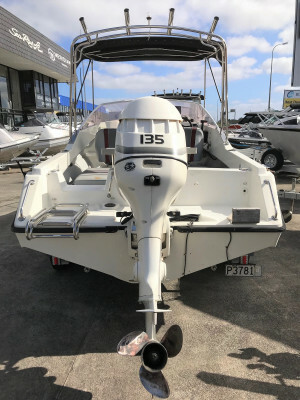 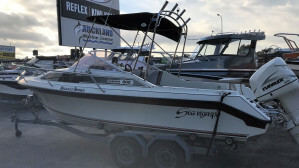 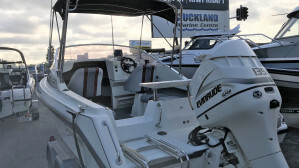 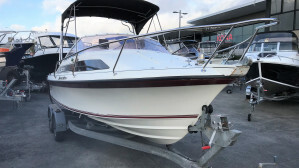 Come and view at Sports Marine Auckland.